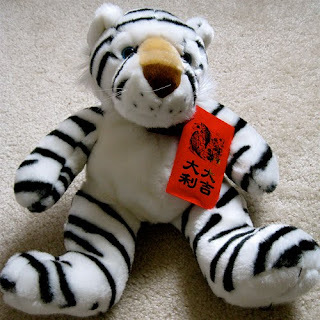 Happy year of the Tiger. May it bring peace and prosperity to all. hustle and bustle of the city.